THE SULTAN HAS ARRIVED IN SOHO! The Sultan is finally at his new palace in Soho. Now he is ready to host you, his guests with a refined experience. Renewed outlook, new menu, larger lounge area to chill with shisha and drinks. "Indeed, the restaurant serves a variety of Turkish and other Mediterranean dishes prepared by experienced Turkish chef Isa Dereli. His dishes are surprisingly light, and many are wholesome." OUR RENEWED MENUS ARE READY! 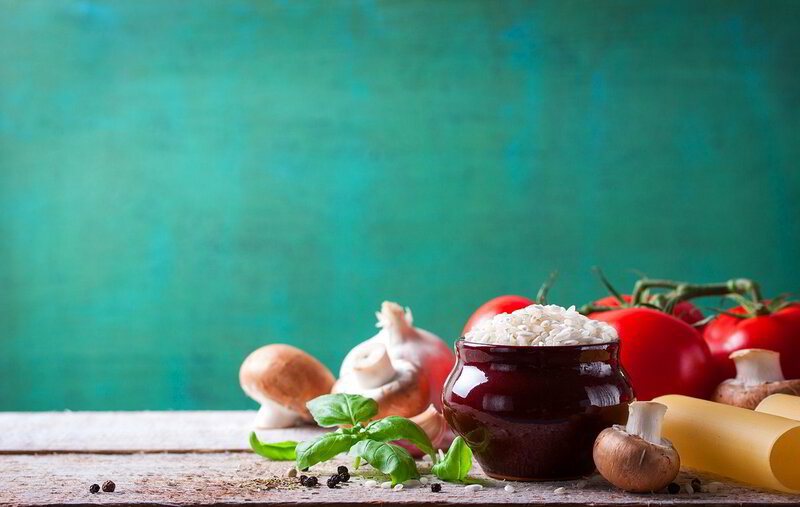 with our recipes and refine our menu. Leave your email address, we will let you know about The Sultan's new menu and special deals for you. While it’s true that Hong Kong is a hotbed of Authentic International cuisines, the city seems to be lacking when it comes to Traditional Mediterranean cuisine. We’re changing that here at The Sultan’s Table. 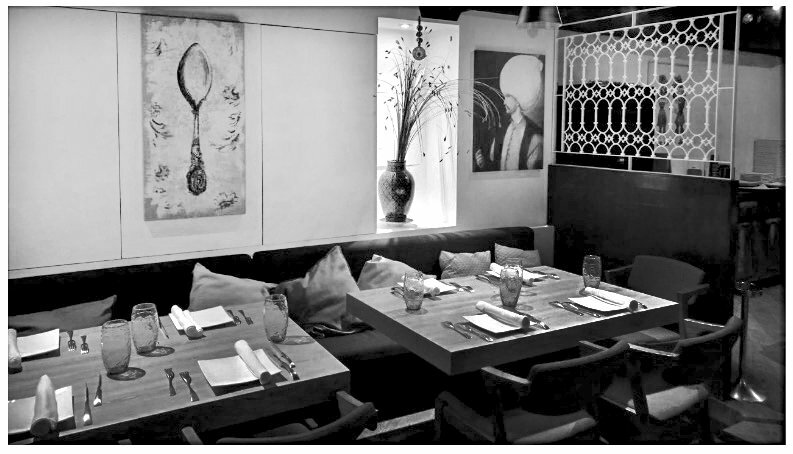 At our comfortable premises in Soho, we offer Fresh Mediterranean cuisine made with love by our passionate chefs. Our renewed menu is ranging from hearty dishes like the Adana Kebap to vegetarian options. Our sophisticated restaurant is ideal for any special occasion, whether it’s a romantic first date or a celebratory dinner or for merely chilling with shisha and drinks. With some of the friendliest service in Hong Kong, you’ll feel welcomed at The Sultan’s Table. For inquiries, special event booking and catering.